Positive reviews on Steam can go a long way towards improving a game’s credibility and earning more revenues for the publishers, but how far will companies go to earn positive reviews? The answer apparently is ‘very far’. However, as one Malta-based developer just found out, there is, after all, such a thing as ‘way too far’. With the issue of fake and dubious reviews becoming more widespread seemingly with every passing day, Insel Games found out to its disadvantage that leaving fake reviews on the world’s largest marketplace for PC video games is fraught with danger. 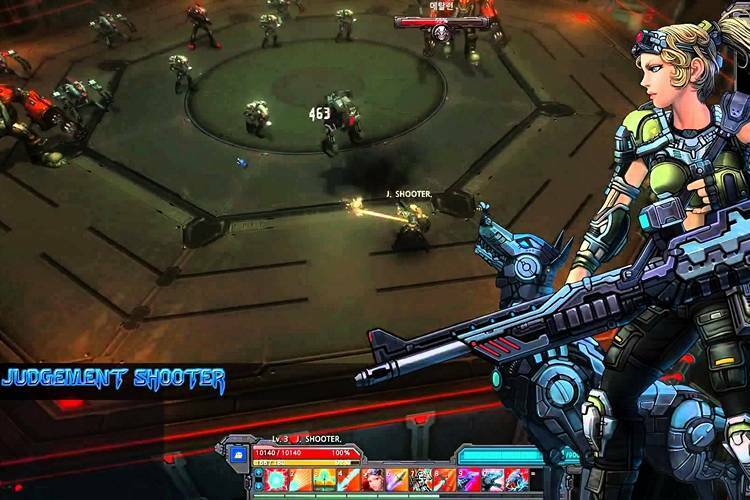 After learning that Insel, the developer of games like ‘Guardians of Ember’, had virtually threatened its employees into buying its latest game, an intergalactic sci-fi action MMORPG called ‘Wild Buster: Heroes of Titan’, and leave positive reviews on Steam, Valve cut all ties with the company, and pulled the developer’s entire library from its platform for violating review policies. The company announced this through a post titled ‘Steam Review Manipulation‘. “We are ending our business relationship with Insel Games Ltd. and removing their games from our store”, read the post. Buyers who have already purchased the game, however, will continue to find it in their Steam library. It all began when the CEO of Insel Games, Patrick Streppel, sent an email to all employees, asking them to buy the game on Steam and leave positive reviews. This was revealed earlier this month by Redditor ‘nuttingbutruth’, following which, Steam conducted its own investigation, and “identified unacceptable behavior involving multiple Steam accounts controlled by the publisher of this game”. it is past 3AM in malta now and I am wrapping up my work day to get a bit of sleep. Sadly Wild Buster’s revenue has so far not met expectations and it will be even more difficult to turn things around during the weekend as the first day is usually the strongest. One of the major issues: the fact that we do not have a review score. I fact we have currently 6 reviews. If I alone count the people in IME and Insel… I count more than 6 people. I had send an email earlier but I was told that some of you announced to colleagues that you do not want to make a purchase of the game and/or a review. Frankly, this leaves me pretty disappointed. Of course I cannot force you to write a review (let alone tell you what to write) – but I should not have to. Neglecting the importance of reviews will ultimately cost jobs. If WB fails, Insel fails, IME fails and then we all will have no job next year. So I am asking you either of do the following: buy the game and present me the receipt until Friday night for which (together with a claim form) you will be re-imbursed within 24h or explain to me tomorrow why you do not wish to do this. I would like to discuss this individually and privately with each of you and will follow up”.